…before He sent them out. Their simple mission was to tell others about Him. So, let’s discover how the 12 disciples go two by two into an unbelieving world. When Jesus prepared the disciples to go and spread the good news, He gave them specific instructions as to how to go about it. He instructed them to leave behind all they had. And, they were to “shake the dust off the soles” of their feet when rejected. 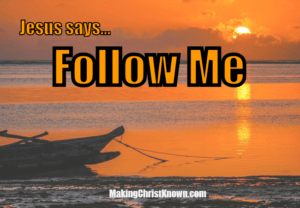 When we talk to others about Christ, this is a good example for us to follow. Why? This story reminds me of when I worked in an outside sales job. Much of the time, I worked alone. But, from time to time, we would pair up and two people would go out together. This made the job a bit easier because we could..
and, gave us more tolerance for rejection. Jesus was well aware of this system. So, He divided the disciples into pairs for strength, courage, and support. Although these things come from God, He doesn’t expect us to go by ourselves. Yes, He gives us each other to lean on when needed. Just as the song “You’ve Got a Friend” by James Taylor goes, we can count on others to help us do God’s work. I have Christian friends I can depend upon whenever I need help. Or, I can talk to them about anything happening in my life. Also, I like to think I can be a friend to them when they need me. This is Christ’s plan for us. Yes, we are sent to share His offer of salvation with others in the world. But, we also need to be there for each other. 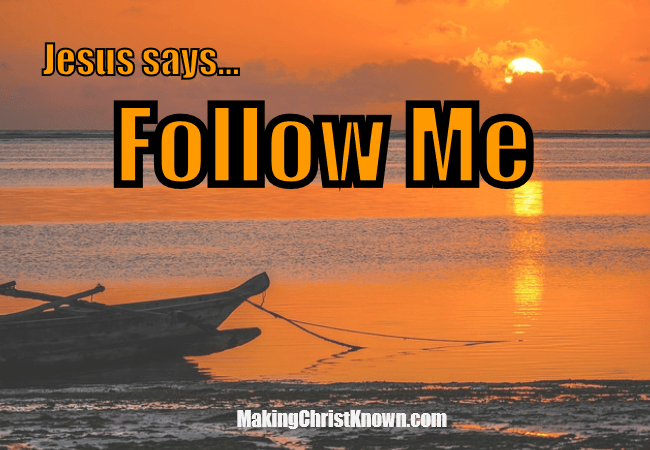 Jesus instructed His disciples to take nothing with them on their journey. He knew they would be provided for. This allowed them to totally depend upon God for their needs. Do we have that kind of faith? I find myself asking this question too! What does shaking off the dust mean? One other explanation is, that God will hold those accountable who do not receive the Word. So, the disciples are told to separate themselves from those who rejected the message of Christ. 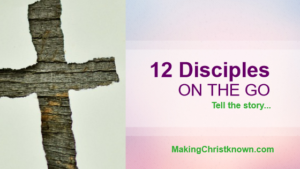 The 12 disciples’ mission was to present the good news about Jesus to the people. And so, they did not have power to force the listeners to believe it. The response was totally up to the people as to how they received the words. The same is true of Christians. Ultimately, it’s not up to us to decide who will accept Christ. No, our job is simply to tell. They can either consider what we tell them. Or, they can reject the message all together. We can and should present the message (and the love of Christ) to others. But, we cannot make them accept it. God can do anything. This goes without saying. With that said, He does not force people to believe or receive – some won’t. This is when we have to “shake the dust off the soles” of our shoes and move on. Our job is to tell people about Jesus and what He has done for us. We can’t save anyone. Only God can do that.